An opportunity for two members of staff to work with a Mastery Readiness Lead to develop a plan alongside staff from September 2019. 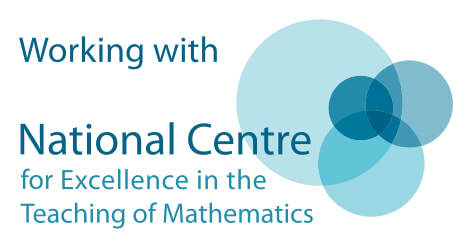 Participating schools will be able to collaborate with schools in similar circumstances, as well as benefit from at least three years of support and professional development through the Maths Hubs with entry into the full Mastery programme and all associated benefits in the second year. More information can be found here.